The Loneliness of Sexual Victimization: Am I the only one? – A Splash of Love…. The Loneliness of Sexual Victimization: Am I the only one? 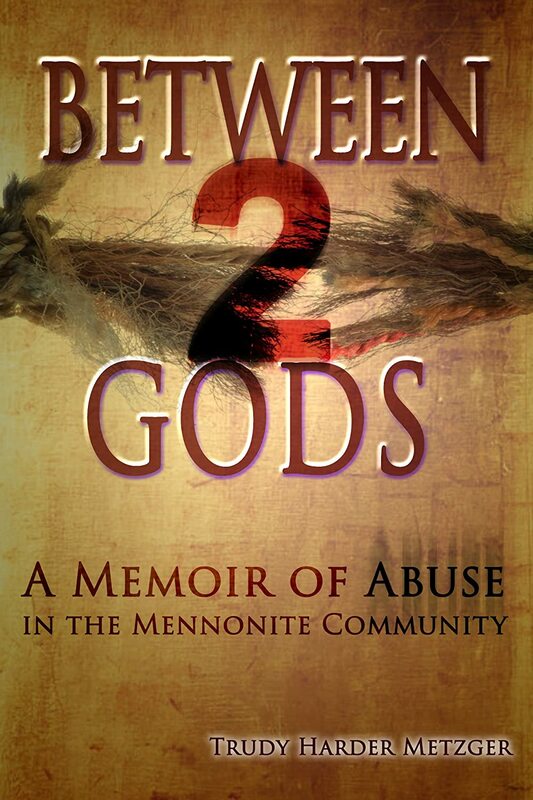 The perception that abuse doesn’t happen in Christian or religious circles is a setup for one of the most hopeless and agonizing sufferings; isolation. As if the hopelessness of believing there is no way out, no way through isn’t enough, this loneliness pushes us to the edge of survival and sanity. And, having survived that desire to die–for those of us who do survive–many of us shut down every emotion and live without feeling, without passion and without purpose to avoid ever standing on that cliff again. God has so much more for us all! He stepped into time and death, to walk with us and enter into our pain and suffering. He cried out on that gruesome cross, “My God, My God! Why have you forsaken Me?” He understood our loneliness; that heart-rending ache that screams silently against our pain, longing to be understood. Or at least not to be left so alone. Representing God with most incredible grace, love and compassion, one couple stepped into my messy world twenty-six years ago. No one had ever dared to touch the unclean thing done against me. I was the only one who had suffered it, I thought. Our family was the only family so messed up and broken. Of this I was certain. And then the couple dared to enter in… With time I learned that they had helped others, and that their ‘learning’ had come from walking with their own daughter. Their love, apart from any wisdom they shared–and there was that–along with the understanding and listening ear, gave me hope and carried me through the first two years of the most painful part of my life. And it taught me how to care for others. It’s quite uncomplicated, really. Step into the darkness of a wounded heart, offer a listening ear without any judgment for the struggle, and encourage the victim. Speak life, if you speak at all. Let them know they are not alone. Keep healthy boundaries, because a lack of them will simply add to the victim’s pain, and set you both up for a hard fall. Don’t try to rescue. Don’t be the hero. Simply care. I do this in the context of faith, and in that context I turn the hearts of victims to their Heavenly Father in relationship. He loves them. He cares for them. He can handle their struggle. And mostly I do this without words, by trying my best to exemplify it. Sometimes I say it for added impact. My faith in my Heavenly Father, my trust in His unconditional love, and the wonder that He–the Holy One, God, the Creator of the Universe–would dare to get His hands bloody and feet dirty to heal my suffering… That reality has healed my heart, above all. And for that reason I share it. Ultimately it is relationship without condemnation that draws victims to the Father’s heart in trust. And that is something we all can offer, if we dare. It is something Jesus calls us to offer, because He called us to walk in His footsteps. And the Jesus kind of unconditional Love always heals the wounded heart. I also writing my blog about healing from the events of what happened to me as I was a child and I find writing about that helps me to heal and connect with others. Thank you for sharing, Dale. Blessings to you! Appreciate these words of wisdom of yours, to 1st “care” & 2nd “to simply listen”.